Electric Kebab Slicers. Baffle Grease Filters. Refractory Baking Stone. Soup Kettle. 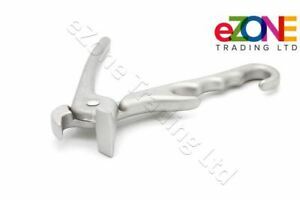 The gripper is used to remove the hot pizza pan from the oven. Pizza Pan Rack. Pizza Accessories. Pizza Pans.